“TMJ” is the term a lot of people use when referring to temporomandibular joint disorder. Although the technical abbreviations are TMD (temporomandibular disorder) or TMJD (temporomandibular joint disorder), they all refer to a single condition relating to the jaw joint. Your dentist may need to take a panoramic x-ray to assess the anatomy of your TMJ, to determine if there’s a physical reason for your joint pain. Otherwise, he or she can palpate (use their fingers to feel) the joint as you open and close, to assess whether or not it’s functioning normally. Clenching and Grinding — Bruxism can place unnecessary strain on the TMJ, causing muscle fatigue and damage to the cartilage inside of the joint. If you tend to have a stressful life, you might be clenching the joint tightly on your commute home from work, or even while you’re sleeping. Joint Overuse — Are you a gum chewer? Sugar free gum tends to be softer and easier to chew, but chewing on a piece of gum all day long puts a lot of unnecessary strain on your joint. Try to kick the habit to see if it provides some relief. Crooked Teeth — Misaligned teeth and jaws may seem like an aesthetic problem, but they impact the function of your TMJ. 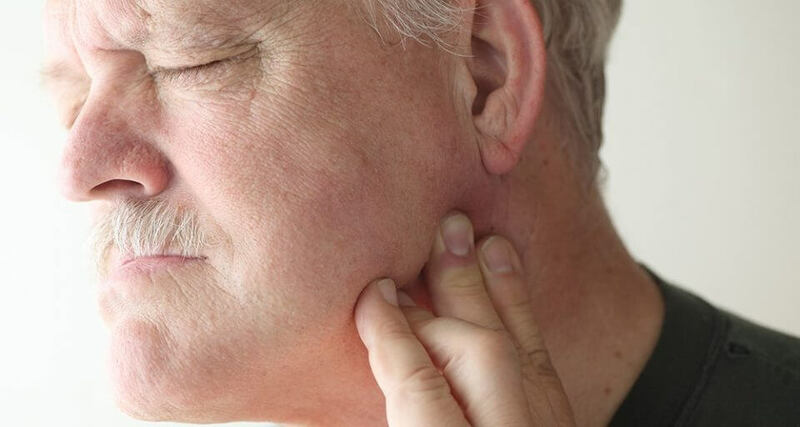 When you need to slide your jaw one way or the other in order to bite into or chew your food, that atypical movement can lead to cumulative joint pain. Past Trauma — Anything from a high school sports injury to a car wreck can affect your jaw. It may be immediately noticeable, but it could take years for you to figure out why you’re in pain. Will You Need Jaw Surgery? Jaw surgery for TMJ disorders is usually the last option for people with severe pain or TMD. Although it may sound like a quick fix, surgery isn’t a guarantee that full function will be returned. While some atypical functions can be corrected, only a small percentage of TMJ surgery patients will find that they are able to improve their condition 100%. Which Treatments Help Best With TMJD? The best types of treatment for jaw pain are those that restore a healthy balance to your teeth and bite function. Orthodontic Treatment — Correcting the alignment of your teeth will allow you to chew properly, so that your TMJ can work efficiently without any added strain to the muscles surrounding them. Medication — Ibuprofen can help reduce swelling in sore muscles around the joint. In rare situations, your dentist may need to prescribe a muscle relaxer. Injectables — BOTOX isn’t just for treating the appearance of fine lines and wrinkles; it may help with TMJ pain! The safe neurotoxin relaxes muscles where it’s applied, reducing strain and discomfort for up to six months after each application. Alternate a Warm and Cold Compress — Soothe sore muscles by applying an ice pack to the side of your jaw for five minutes, then replacing it with a warm compress. Protective Splints — Ask your dentist if he or she sees signs of tooth wear; you may want to get a custom mouthguard to sleep in at night, to protect your teeth and jaws. Smaller types of splints can be worn during the day. Full Mouth Reconstruction — Missing or broken teeth can be just as responsible for atypical jaw function as crooked teeth are. Talk to your dentist about restoring and replacing your teeth as necessary, with treatments like dental crowns, implants, and bridges. Because so many types of TMJ disorder therapies involve traditional dentistry, there’s a good chance that your dental insurance policy will cover some of your treatment. Unfortunately, many people don’t have coverage through their employer. 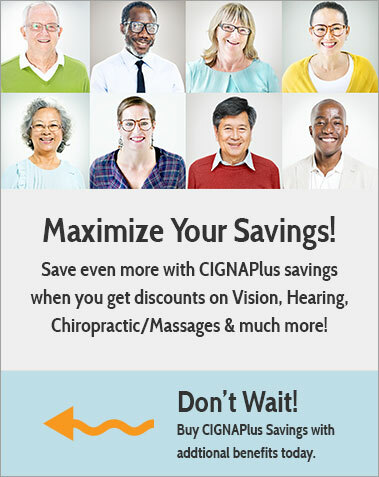 At Cigna Dental Plans, we offer affordable insurance alternatives like dental savings programs that reduce procedures on your treatment plan by 15-50%. 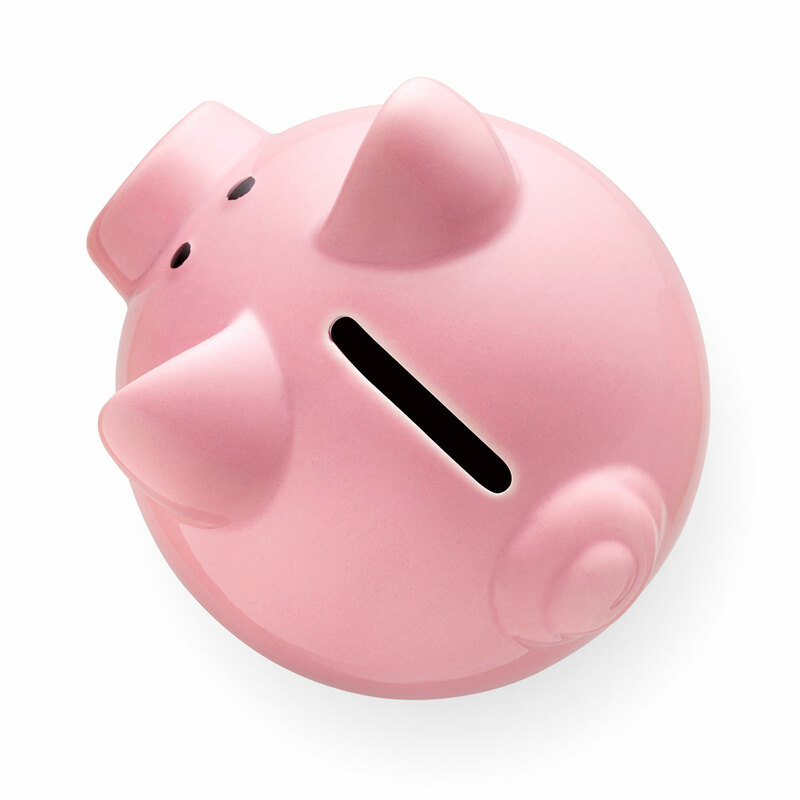 Join today to start saving right away.